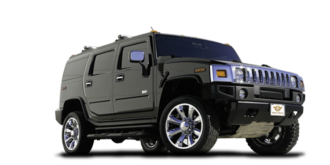 Hummer is an absolutely exclusive luxury car owned by a selected few and if you’re one of them, you’re indeed lucky. But did you just discover that your ignition or smart keys are lost or partly damaged? Did you leave the keys inside and lock yourself out of your Hummer? Don’t worry as Car Key Pro’s team is here to the rescue. So no matter what issue you are facing or what service you require- Hummer unlock, Hummer ignition key repair/replacement, Hummer smart key duplication or Hummer lost key replacement, we provide it to you as per your convenience. If your ignition/smart key has been partly damaged or is worn out, we can repair it or replace it as per the requirement. If you have lost your only ignition or smart key, give us a call and we will quickly provide you with a replacement at the earliest. If you have just one smart key, get it duplicated by our experts at an affordable cost and less time as compared to what you might end up spending at the dealer’s. 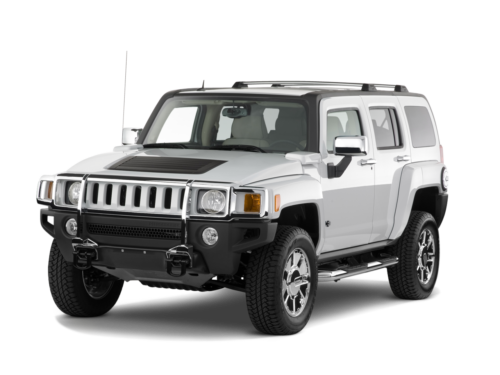 If you mistakenly left your car keys inside and locked yourself out, our expert locksmiths can use their skills to unlock your hummer and then get you a duplicate for safekeeping.